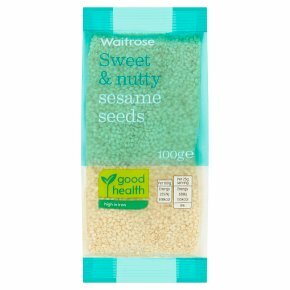 Sweet & nutty Sesame Seeds. Perfect for salads, sprinkling and baking. May contain: peanuts and nuts.